The electorate decides next week whether to cap the cost of prescription medicine. If approved, Proposition 61 may initially be hard to implement. But as with reducing car emissions and legalizing marijuana, a yes vote from the Golden State could prompt a nationwide debate. 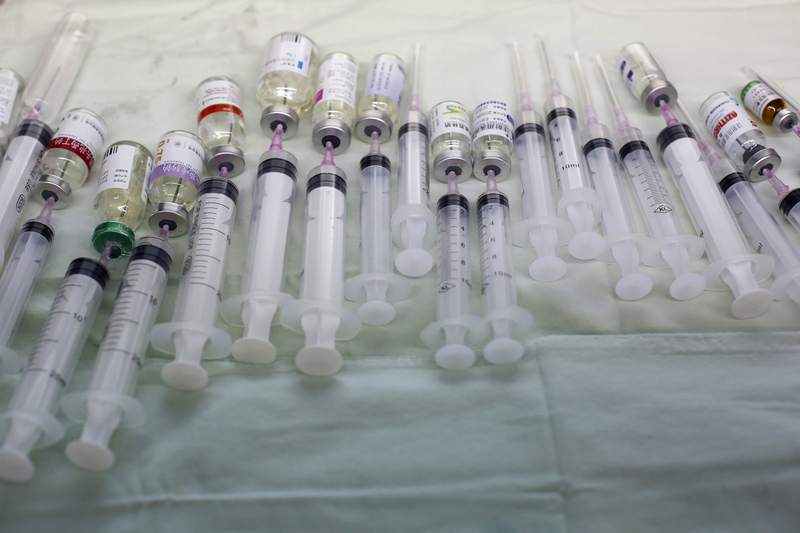 Injectable drugs are pictured inside an injection room at a hospital in Shanghai May 4, 2014. Picture taken May 4, 2014. California State Proposition 61, which is on the ballot for Election Day on Nov. 8, would prohibit state agencies from paying more for prescription drugs than the U.S. Department of Veterans Affairs does for the same medication. Opponents of the measure have raised more than $100 million to fight it. Supporters of the proposition say it could save state taxpayers up to $5.7 billion over 10 years. A state legislative analysis said the financial impact is unclear.